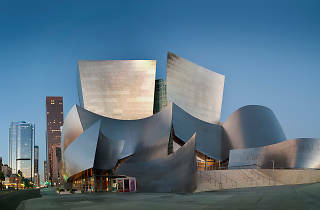 To mark the Frank Gehry retrospective, LACMA and the LA Phil are presenting this conversation with the famed architect. 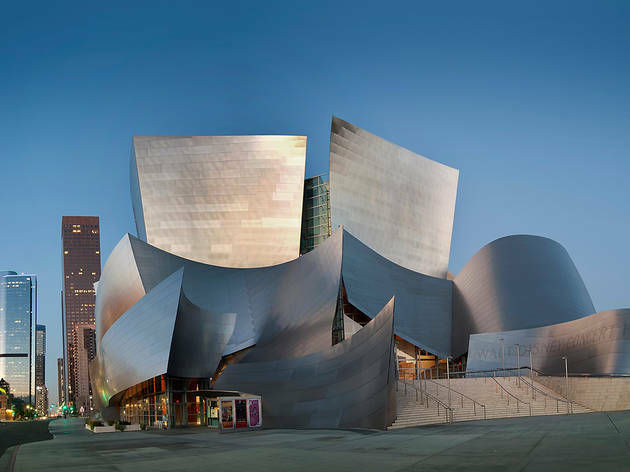 Hosted inside of the Walt Disney Concert Hall, the program will focus on Gehry’s process and collaboration while planning the hall. Guests include conductor Esa-Pekka Salonen, LA Phil president Deborah Borda and LACMA curator Stephanie Barron.